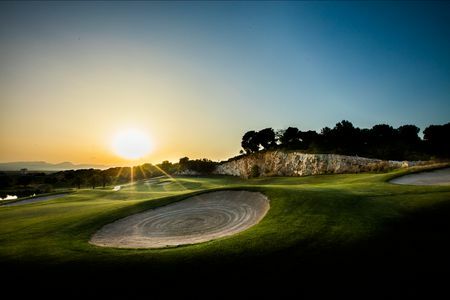 Lumine Mediterránea Beach & Golf Community is a golfers’ paradise. Everything here is green: 170 hectares devoted to three golf courses with the 45 newest holes in Spain and two club-houses. Each of these courses gives the player a different experience. 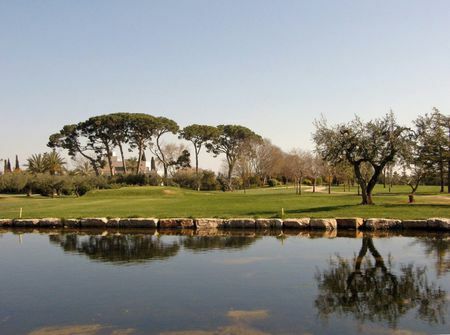 Not only because of the challenge they pose, but also for their design: the 18 holes of the Lakes Course are fully embedded in Nature, around the wetlands; the 9 holes in the Ruins Course run between archaeological ruins; and from the 18-hole Hills Course, you can view the quarries, pine groves and the sea. 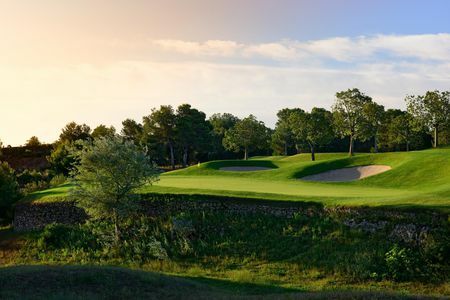 But the most important feature of the LUMINE Golf Club courses is that they have won the Audubon International Gold Signature Sanctuary Certificate. This award recognises the environmentally sustainable model of the LUMINE Golf Club and its responsible management of water. Greg Norman in a family park. Good courses, design and maintenance. Nice courses which I was happy to see that they were different between them. I personally enjoyed more Hills course, which is advisable to take a buggy. 18th hole beneath the clubhouse astounding. Lumine golf and beach club is for sure one of the best places to play golf in Costa Daurada. Superb Greg Norman design. I've played the two 18 holes courses "Hills" and "Lakes"both dotted with some absolutely great holes. 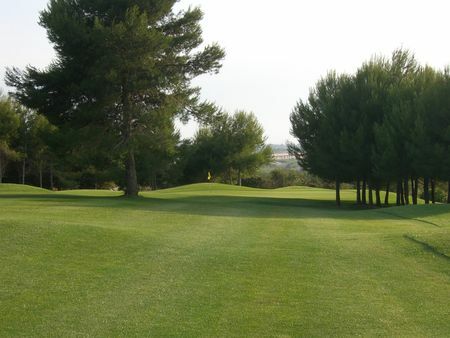 The greener of the courses creates a perfect space for enjoying golf game. I definitely want to come back and play Ruins, my missing course which was said to me it's the most technically demanding of the three on Lumine. 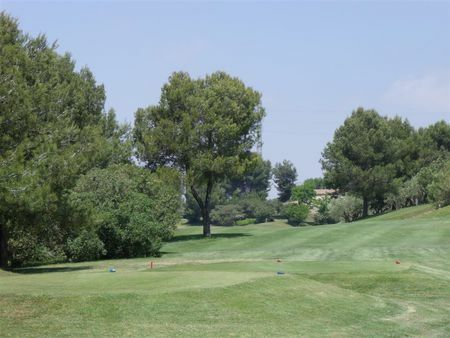 El paradisíaco campo de golf de Lumine incrustado en la maravillosa Costa Daurada está repleto de obstáculos de agua en casi todos los hoyos. Lumine dispone de 3 campos, 2 con 18 hoyos y uno con 9. La nueva clubhouse luce genial con la terraza con vistas al hoyo 18. Un campo perfecto para cualquier handicap. 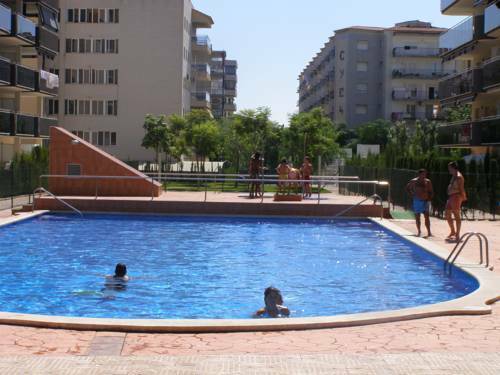 El mejor sitio para hospedarse es Cambrils, Salou es más adecuado para turistas en busca de fiesta. 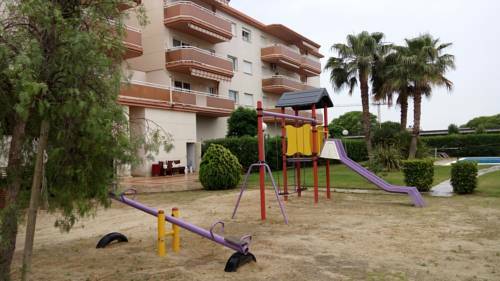 - Lumine paradisiac club is embedded in the beautiful Costa Dorada. It is full of water hazards on almost every hole. Lumine has 3 courses, 2 courses of 18 holes and one of 9. The new clubhouse looks great with the terrace overlooking the 18th hole. A perfect course for any handicap. 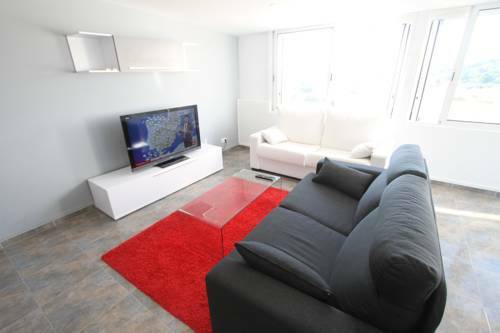 The best place to stay is Cambrils, Salou is more suitable for tourists looking for party.